-> A pair of cute kicks! I’ve been dying to own a pair of Vans or those platform sneakers that we’ve been seeing on Miley Cyrus lately. -> Lipstains! 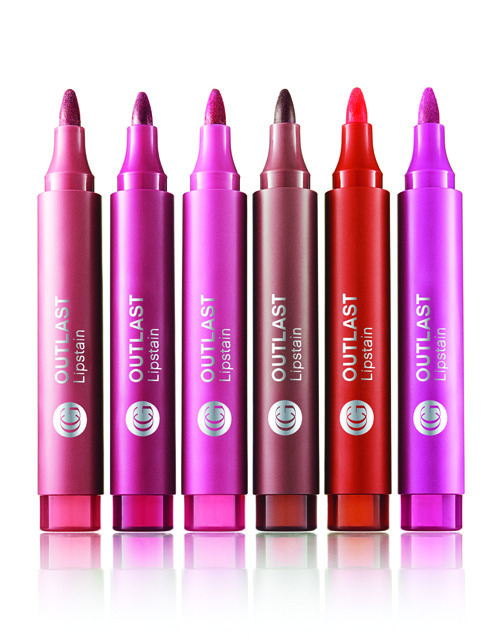 My friend Kae introduced me to Covergirl’s Outlast lipstain and man did I love it! I’m not a fan of creamy lip things only because I kind of have an overbite, so it stains my front teeth (ahuhu). So lipstains and matte lipsticks are always the way to go! 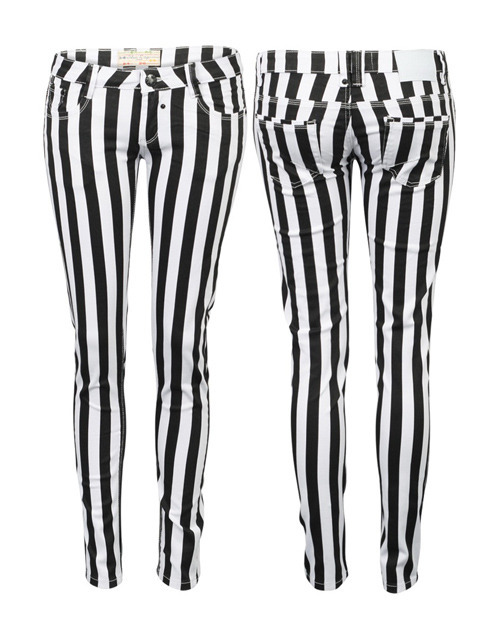 -> Striped jeans! They EXUDE rockstarism and my favorite gals Olivia Lopez & Miley have been sporting this awesome trend. -> Vanilla Perfumes! If you have been my friend since forever (or have smelled me by any chance HAHA), you would know that vanilla based anything has been my signature scent. I’ve been eyeing Oh, Lola! 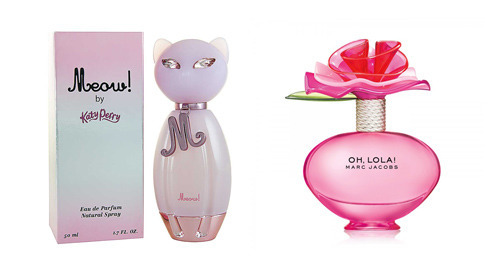 by Marc Jacobs and Meow! by Katy Perry for quite some time now. 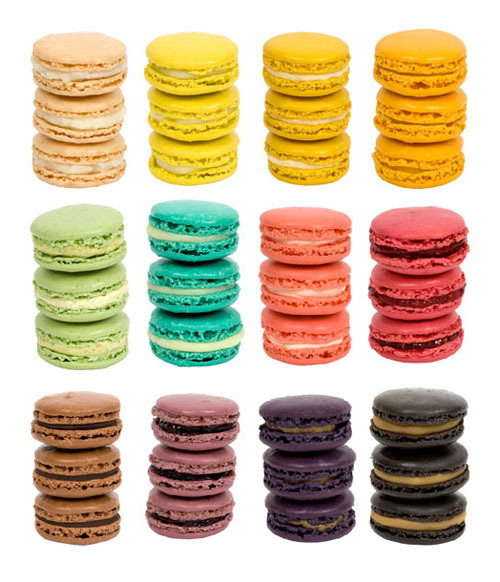 I heard they smell scrumdiddlyumptious! 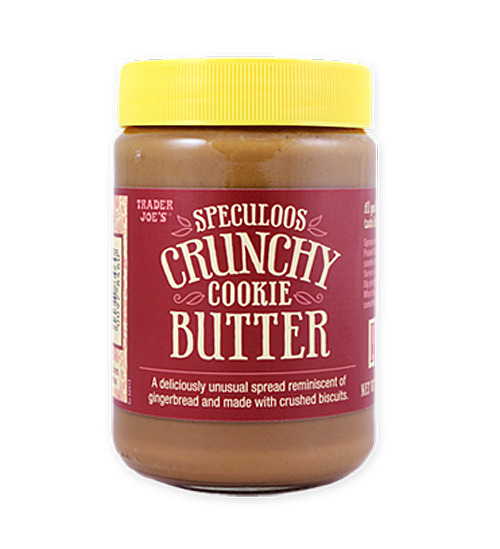 -> Speculoos Crunchy Cookie Butter! With emphasis on the CRUNCHY! I’ve tried the normal one and I really, really, REALLY do want to try the crunchy versh. 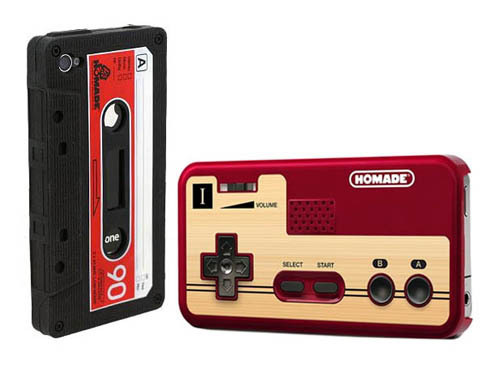 -> Seriously Cool/Rad iPhone cases! I just want my phone to look cool..or rad..or both. 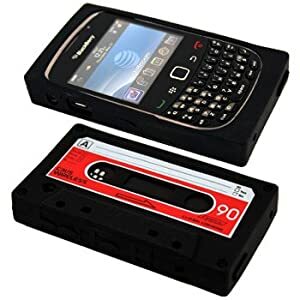 :3 Fell in love with the casette tape case for my Blackberry a few years back, I’m now looking for a case that I’d fall in love with for my new baby. -> Cropped Tops from Topshop/BOTB! Been wanting that Succeed top ever since I saw it in Trilogy! -> To be a hot girl! HAHA! Joke! Although I do want her hair and her black skater skirt. 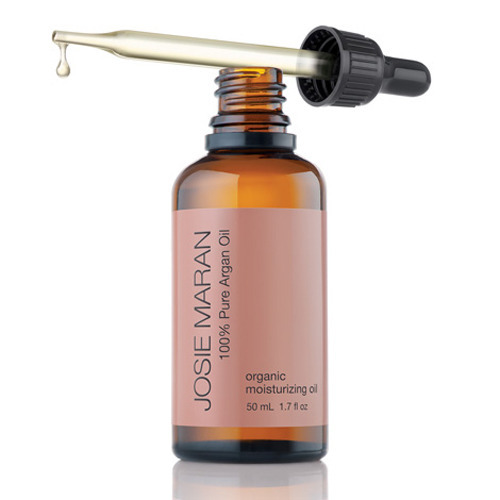 -> And lastly, Argan oil! It may not seem obvious but I am a biiiggg skin junkie. Thanks to Michelle Phan’s video, I now want pretty supple, healthy, and glowing skin via the magical wonders of Argan oil. Seriously, I just really love celebrating birthdays (or any holiday at that)! Even though I have made a wishlist, cliche as it may sound, the gifts that I am to receive don’t need to be pricey. The best gifts I’ve received so far in my life are the ones that were well thought of – be it my favorite magazine with a favorite celebrity on it, homemade red velvet cupcakes, family dinner at my favorite restaurant, etc.